Last week, sports streaming service DAZN announced it was renewing its partnership with Canadian cable providers to carry NFL Sunday Ticket. The move was a concession that DAZN flubbed its first attempt to distribute a mass-market sports property to Canadians. It had acquired exclusive rights to NFL Sunday Ticket last season before subscriber complaints forced them to share rights with cable companies. But DAZN has told the Star that on Wednesday it will announce a three-year Canadian rights deal to broadcast the World Boxing Super Series, a high-level pro tournament that used to air on Super Channel. The niche property is part of an aggressive, data-driven expansion campaign it hopes will convince Canadians they’ve learned from their Sunday Ticket misstep. 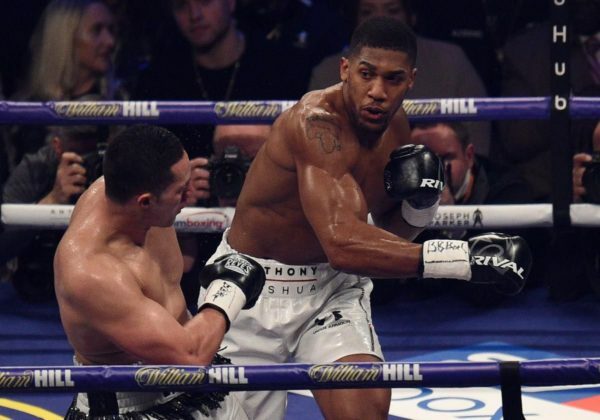 Earlier this year, the U.K.-based company pledged $1 billion over eight years to English outfit Matchroom Sport for exclusive North American rights to its stable of boxing stars, including heavyweight champ Anthony Joshua. And this week’s agreement gives DAZN two tournaments — one each at 118 and 140 pounds — comprising 15 fights. Why the big bet on boxing? DAZN executive Joe Markowski says research indicates boxing fans will spend money on premium content.